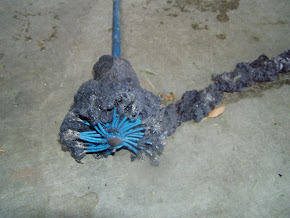 Morgan Hill CA – When the Morgan Hill Dryer Vent Cleaning Wizard is in the neighborhood, area residents become curious. The eye-catching logo on his service van attracts attention and helps to promote awareness about a very important home maintenance service. Happy customers post positive reviews about the Wizard’s (http://www.californiadryerguy.com/) service and many refer their family and friends for dryer vent cleaning so they too can enjoy peace of mind knowing their dryer operates safely and efficiently. James Smith enjoys educating his customers on dryer fire prevention while providing an important service. 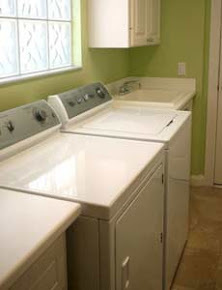 More than 17,000 dryer fires occur annually with failure to clean the dryer vent being the leading cause. 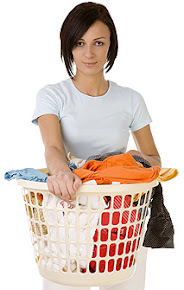 Poorly vented clothes dryers work longer and harder to do their job and can cost up to an additional $300 per year to operate. James Smith takes great pride in his work. He has gone the extra mile to further his education by becoming CSIA Certified in dryer exhaust services and he has a contractor license #943017. James Smith serves residents and business owners in the Greater Modesto area, Stockton, Riverbank, Manteca and nearby cities.